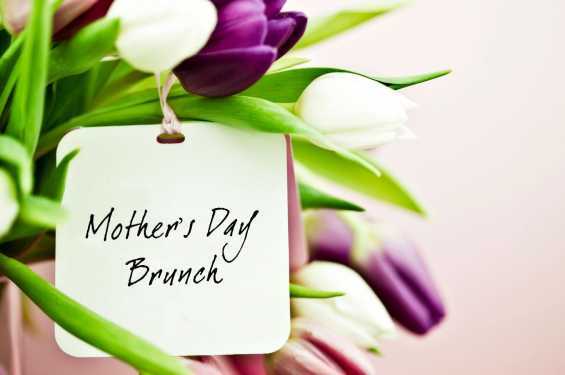 Show Mom you care with Mother's Day Brunch at Cedar Ridge! In addition to a fresh look at our brunch menu, we'll be offering a complimentary Bagger Bloody Mary and Bottomless Mimosas! 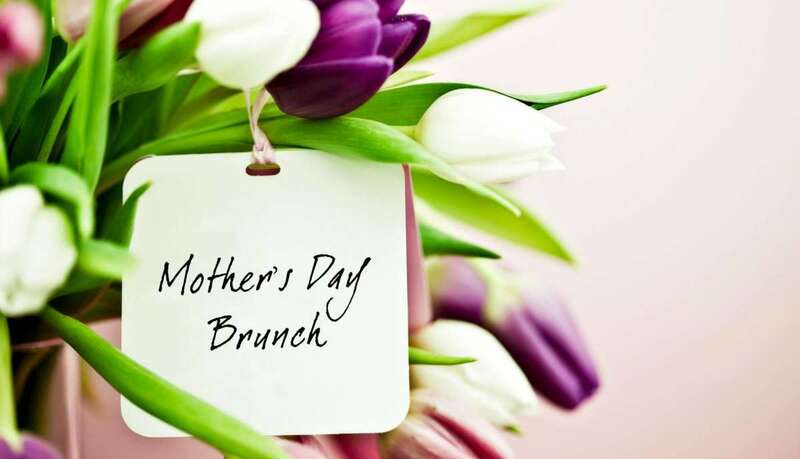 The delicious buffet features Spinach and Sweet Potato Quiche with Minced Parsley; House Biscuits and Black Pepper Gravy; Cherrywood Smoked Bacon and Breakfast Sausage; Blackberry Port Glazed Chicken Thighs with Caramelized Fuji Apples and more. Treat those special women in your life to great food, wine and the breathtaking beauty of our vineyards. $24.99 per adult, $10 for children 6-12 and free for children under 5. By reservation only from 9-1 at (319) 857-4300. Reservations only.